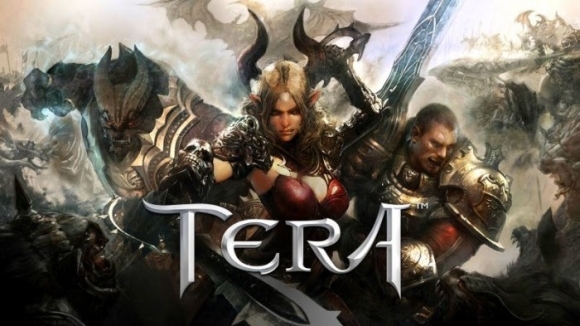 Xbox One and PlayStation 4 gamers that have been clamoring for a MMO title with high combat action, and En Masse Entertainment is readying the release of the MMO-action epic TERA to deliver true action combat with optimized game controls. The new trailer released today demonstrates the detail of improvements made to TERA: streamlined interfaces, intelligent button mapping, and new gameplay systems compliment TERA’s trademark fast-paced combos, dodging, and targeting mechanics. Gamers can be among the first to experience these all-new elements for themselves when the official Open Beta begins later this week on March 9 at 6 am Pacific (PST).